Mirriam-Webster defines grief as deep sadness caused especially by someone’s death. Simply put, grief is the physical, emotional and spiritual reaction to loss. But in my experience, it’s not really that simple. Novelist Barbara Kingsolver likened grief to the heaviness of a swimmer’s long hair dragging in the water. For author Claire Bidwell Smith grief became a giant sad whale she dragged behind her. 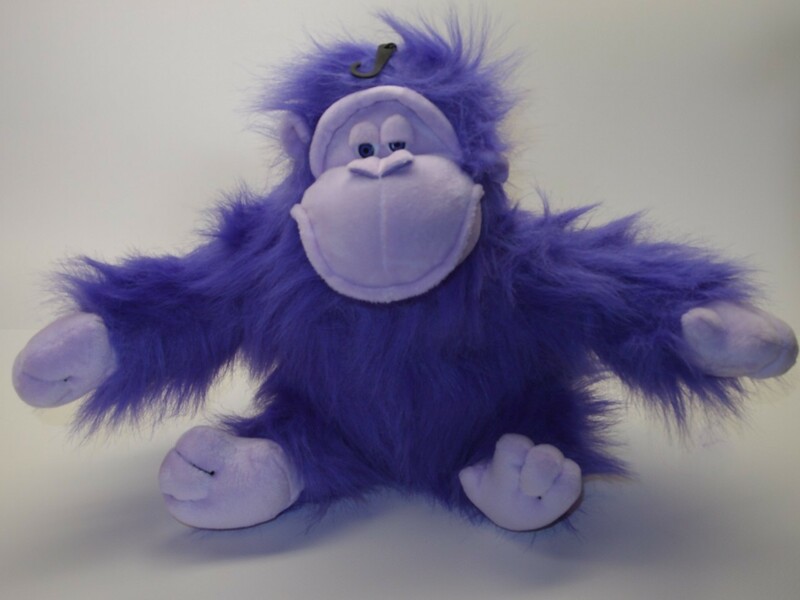 Poet Matthew Dickman called grief a purple gorilla. A writing exercise I like to do with the kids from the Children’s Grief Center is to respond to the prompt, “Grief is…” And the answers can be very revealing–one kid called grief a friend who doesn’t want you, but won’t let anyone else have you either. Grief is a pillow I can lay my head on when I am tired. Grief is a presence, ephemeral, something I can’t touch or hear, but feel in my gut. Sometimes grief is indigestion. Grief is a fashion style–my collection of black sweaters, my propensity for black shoes, black headbands, and my black leather coat. Grief is a blanket that is too heavy and warm and makes it hard to get out of bed in the morning. Grief is a fog around my mind’s eye keeping me frm seeing, imagining my own future, or remembering the times before cancer, before death, the times when life was good and we were a family taking picnics to the beach or talking over dinner. Grief is annoying, I want to be done with it. I want to move one, kick it to the curb, put it on a funeral pyre and watch it go up in flames. Grief is like a small rock I put in my pocket. I’ve fingered it smooth. Sometimes I take it out and show people.